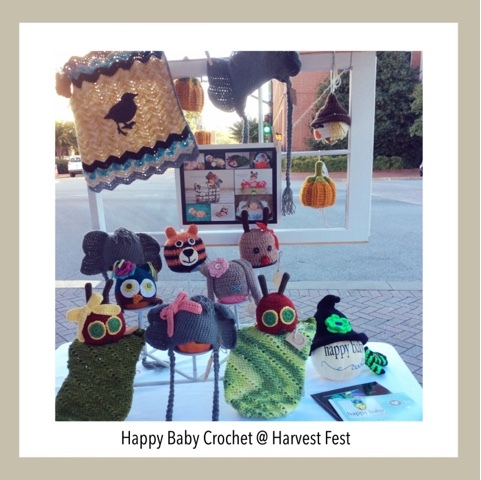 Happy Baby Crochet will have a booth a the Harvest Square Festival on October 21st, 2017! Please come visit Marietta Square and bring your kids for a costume contest! We are so excited! 🍁🍂😆😆😆here’s the info! 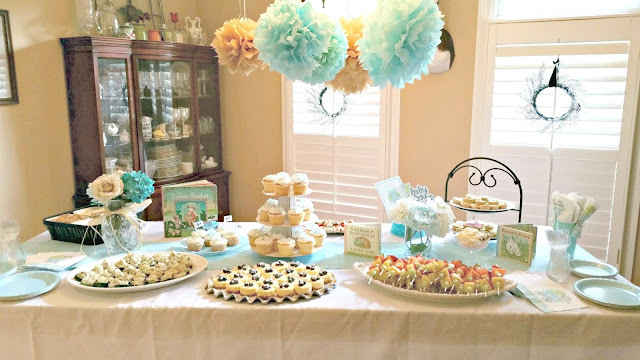 My sister, sister-in-law, and I recently had a baby shower for my younger sis. It's her first child and we are so excited about baby Patch! 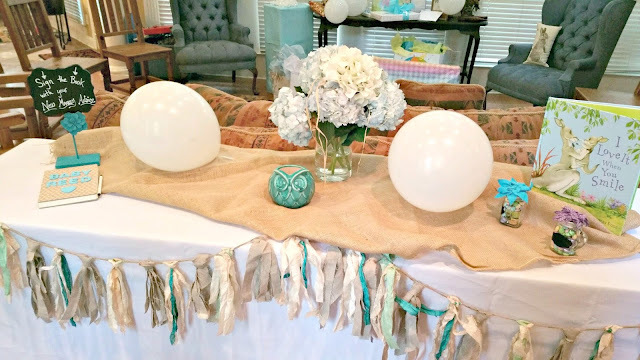 We had a lot of fun planning her shower. Every mommy deserves a fun time to celebrate the new life within her. It took a lot of time and energy planning the baby celebration. 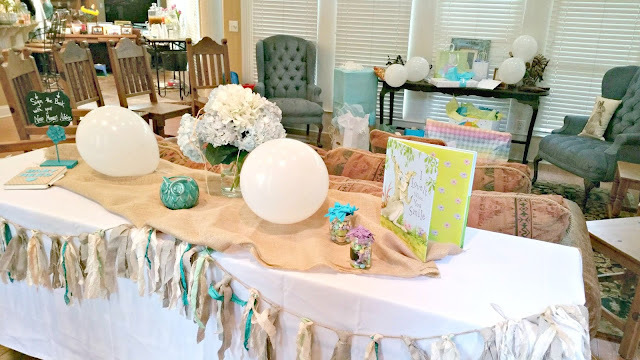 Designing and mailing invitations, preparing food and games, wrapping gifts, buying and making decorations....all of these thing took time, energy, and cost. We wanted it all to be perfect! 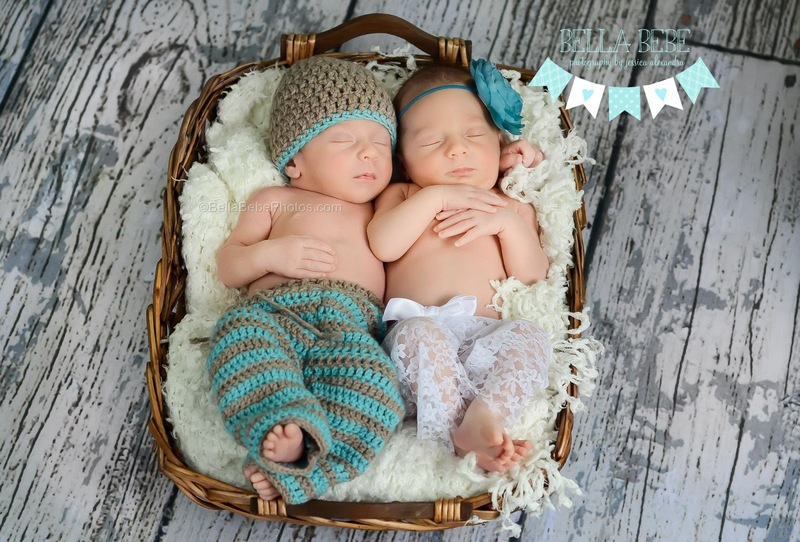 In comparison, how much more time and energy does Our Father take when creating us and our babies (knitting us together). 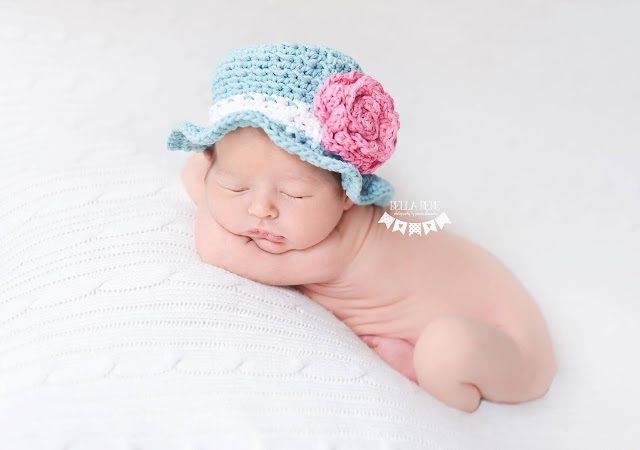 Babies are all created beautifully by God. They are all a blessing. 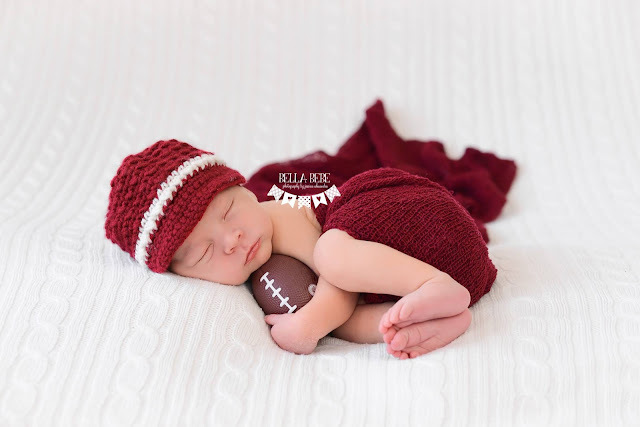 The most precious gift from God. one of them came to be. 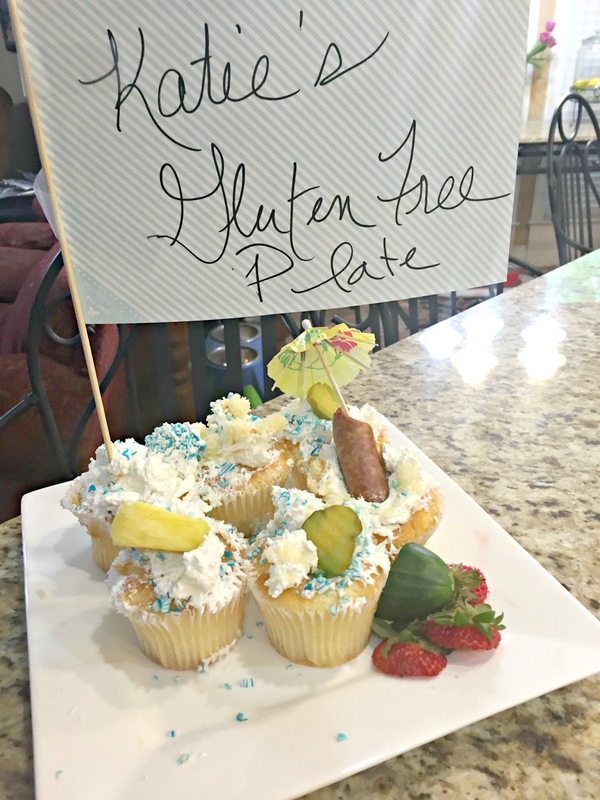 This was a joke since my sister is gluten free. New Mommy on the Left. 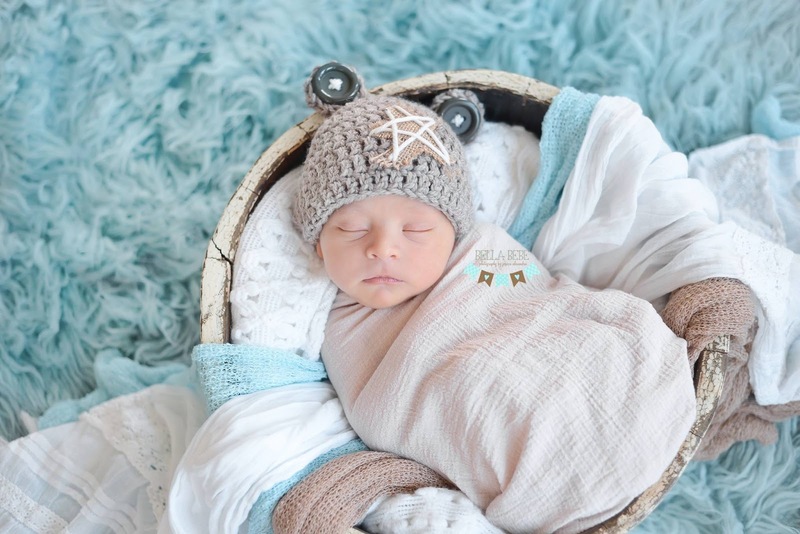 What a special gift to have something handmade with love to put on your newborn. 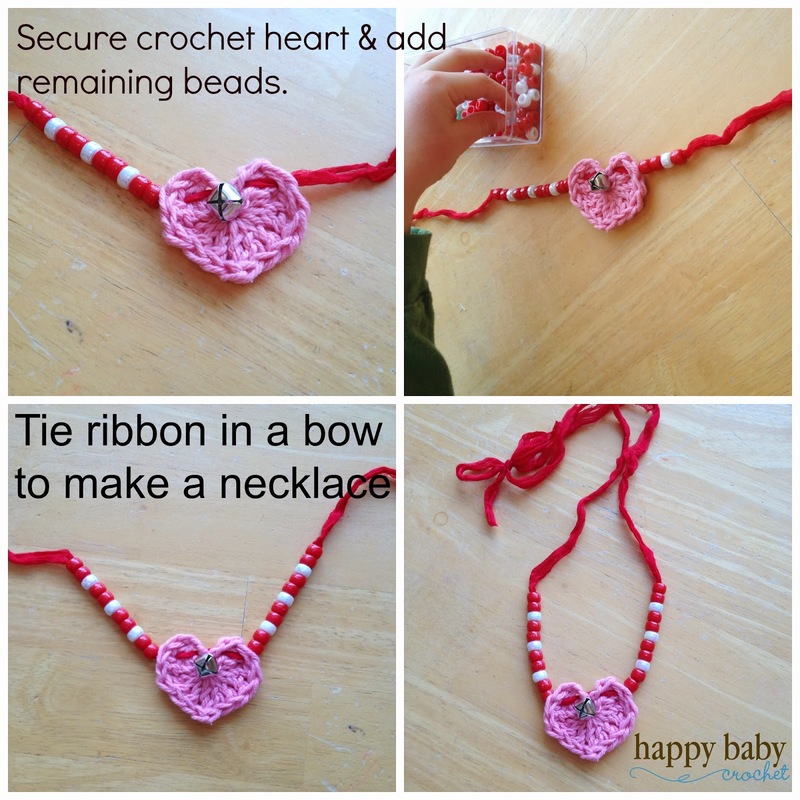 Every mother should receive a handmade gift for her new baby. A store bought item is thoughtful as well, but nothing compares to the time and care it takes to make a baby gift. When I had my first child, I was so worried about everything. 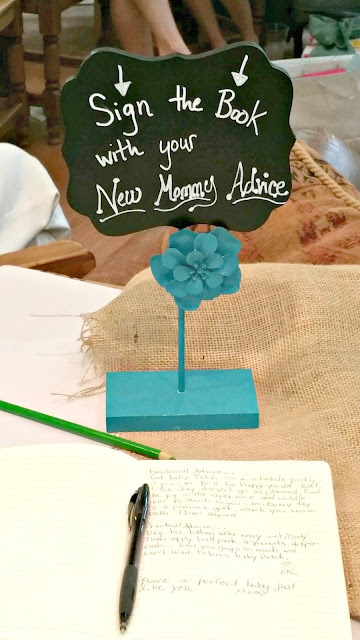 I wasn't sure if I would be a good mom or if I could provide what my babies needed. I looked to this promise that matter how much we worry and fret about our babies, God tells us We are worth more than many sparrows and will take care of them...and us. This verse gave me peace. With Spring comes NEW LIFE! 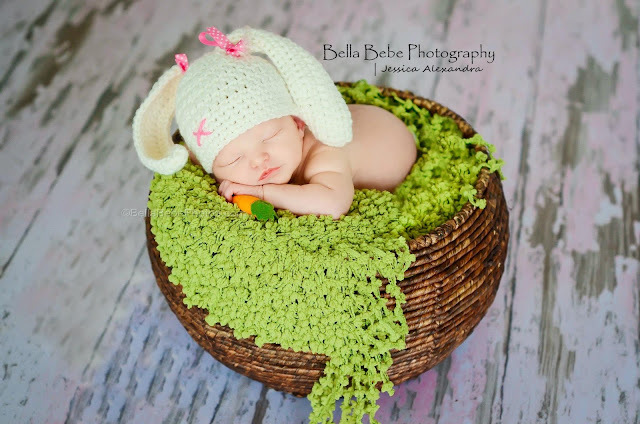 Babies, bunnies, flowers, and happy colors everywhere you look. The grass begins to grow, new leaves and flowers budding on the trees...Easter is a time when I think of how blessed I am as a mom and daughter of Christ. I am thankful for new opportunities and hope. 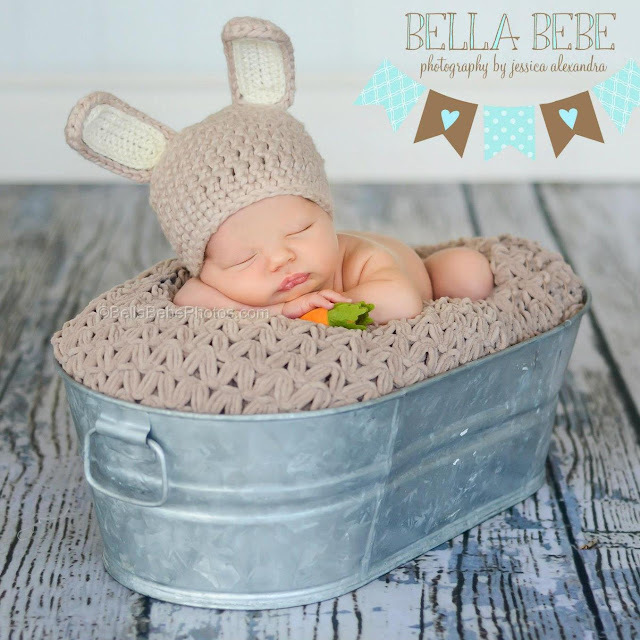 Here are some other Spring Hats and Set I Love! 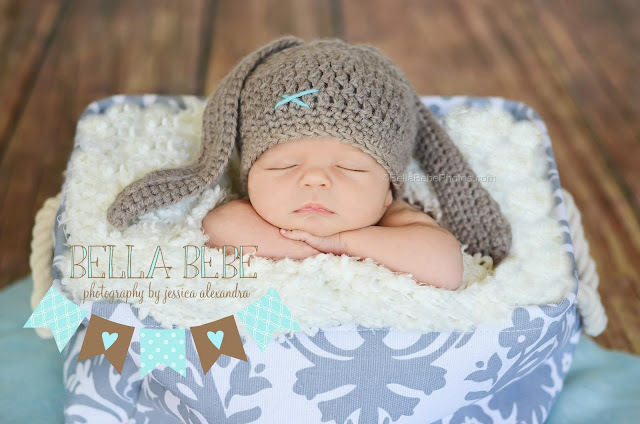 Blessings to You and Your Babies this Easter! Please visit my etsy shop or email me at happybabyshoes99@gmail.com for more information on these items. Thanks! 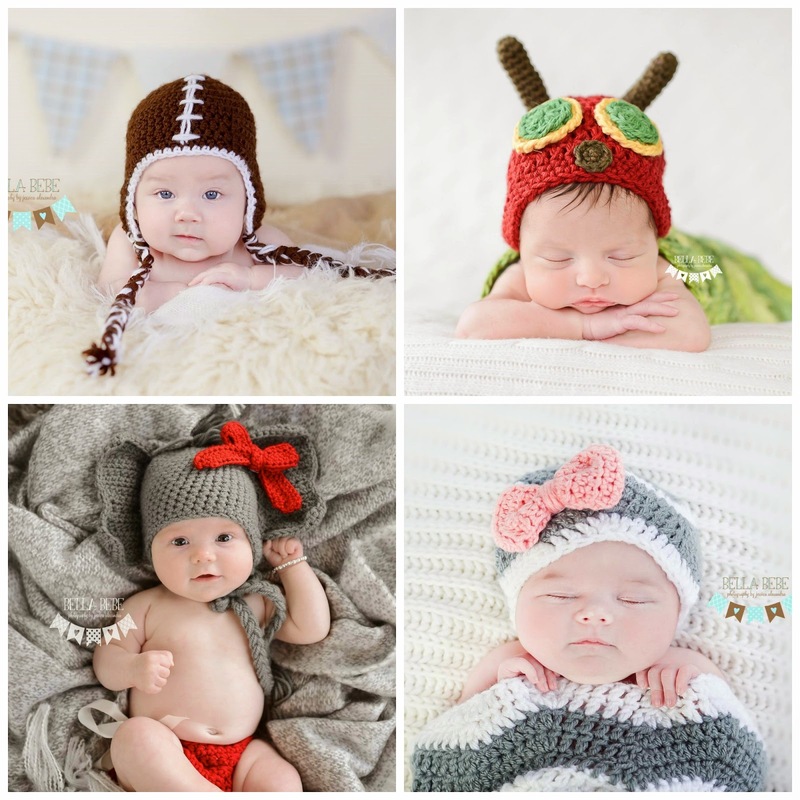 I had the most fun photo session with my friend at Mak Photography last week! I wish I could do this every week! My new Paris Slouch hat design is complete in all sizes and matching boot cuffs. It will take me a bit to get it all up on Etsy , but I'm excited about these new items! Take a look!! Here are some of my favorite shots but seriously they are all great! 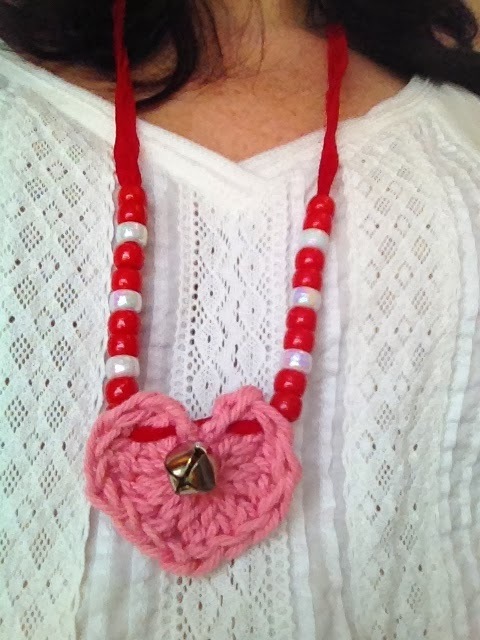 Some of the items are already posted in my Etsy shop and some I am taking custom orders. 2 Thessalonians 3:13 "And as for you brothers and sisters, never tire of doing what is right." We talked about this verse in Children's church this past week. We sang the song - "I Am" by Dave Crowder. Holding on to God through storms and difficult times. "I Am" holding on to God's promises and God's teachings. Sometimes it is so hard to do the right thing, but God promises to bless us for obeying his word. I pray this for myself, my kids, as well as the kids I saw in church this week. I am so excited to be releasing some new items soon!! I am working on more adult and child accessories. 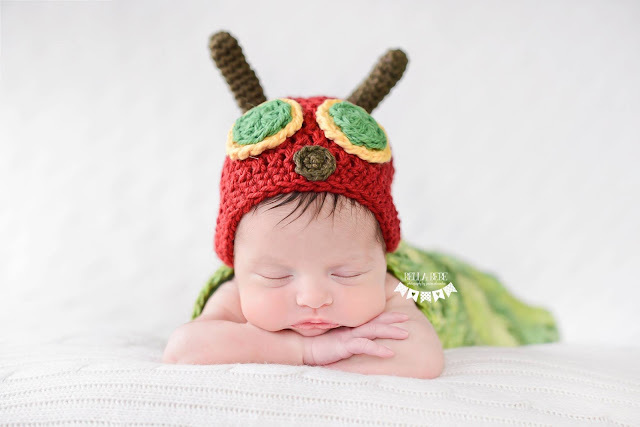 Follow Me on Instagram and Facebook for my most recent crochet creations. I am so blessed this Christmas to be so busy with Etsy orders and making my Christmas gifts. I am especially thankful for feedback from my customers. Each review is such a blessing to me! 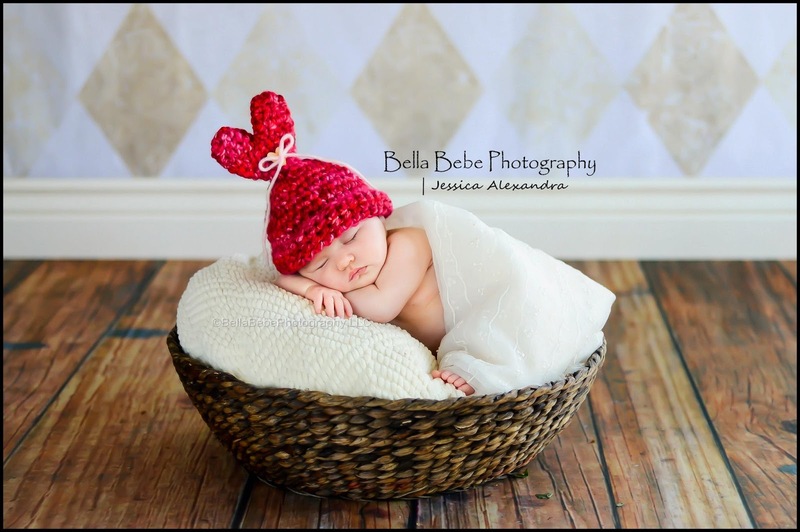 Until next time, here are 2 new beautiful photos from Bella Bebe Photography. I adore her work...and these precious babies. May God bless you and your babies this Christmas season! 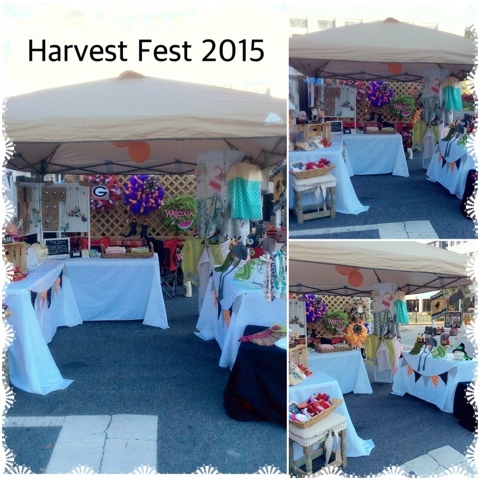 Harvest Fest in Marietta Square (Marietta Ga) was great this year! 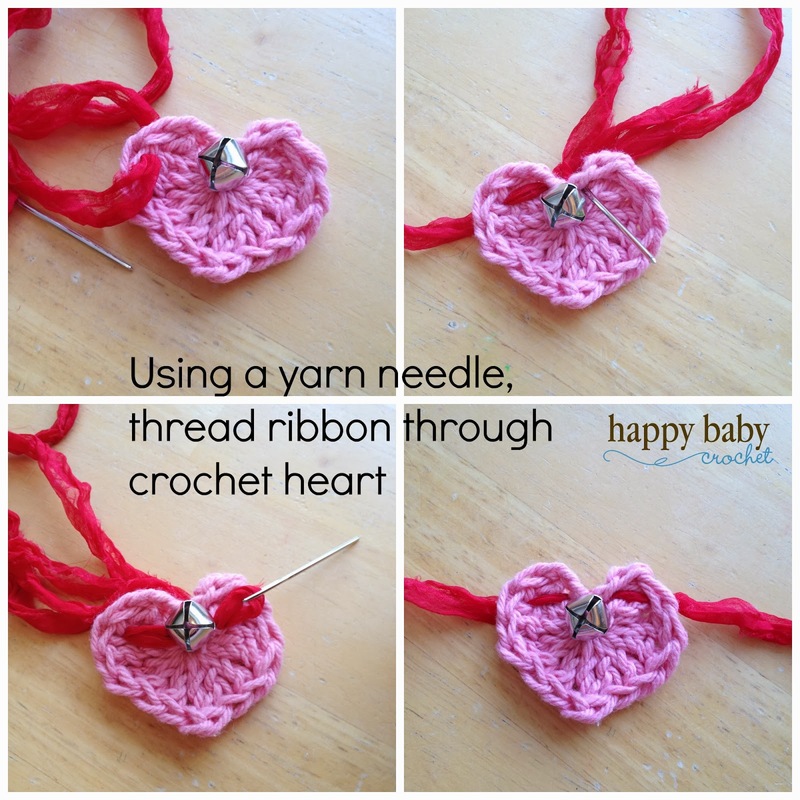 Happy Baby Crochet partnered with Tiny Nose Little Toes and we both did well and were very busy. We had a lot of fun. A touch-a-truck event was being sponsored for the kids by the City of Marietta. There was a costume contest, in which my friend's son won for his amazing handmade transformers costume. Go Jacob! Overall it was a success and we are planning to do a spring show there as well! Here are some of my creations at the festival. I appreciate so much the support of my customers, reviews posted on etsy, and people who encourage me in this creative business. It is not easy sometimes to keep it up, but I love it and so thankful for my talents. It makes me so happy to crochet things for sweet & precious babies. They are God's most wonderful blessings! 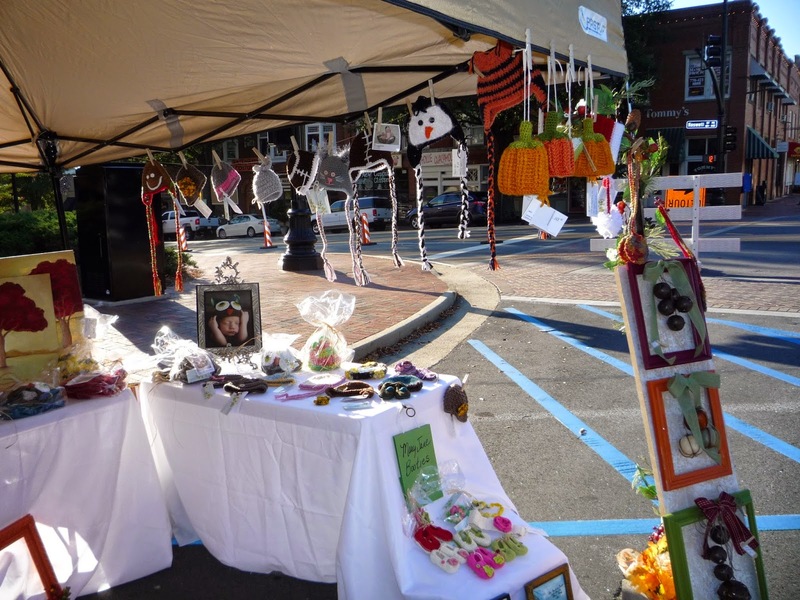 from 9 a.m. - 5 p.m.
Marietta Square - Marietta, GA.
Halloween Costumes for trick-or-treats and a costume contest!! Touch-A-Truck - 10 a.m. - 4 p.m.
Halloween Happenings - 1 p.m. - 5 p.m.
Zombie Walk - 5 p.m. - 11 p.m. Tiny Nose Little Toes will have lots of baby and mama goodies for sale! Don't miss it!! 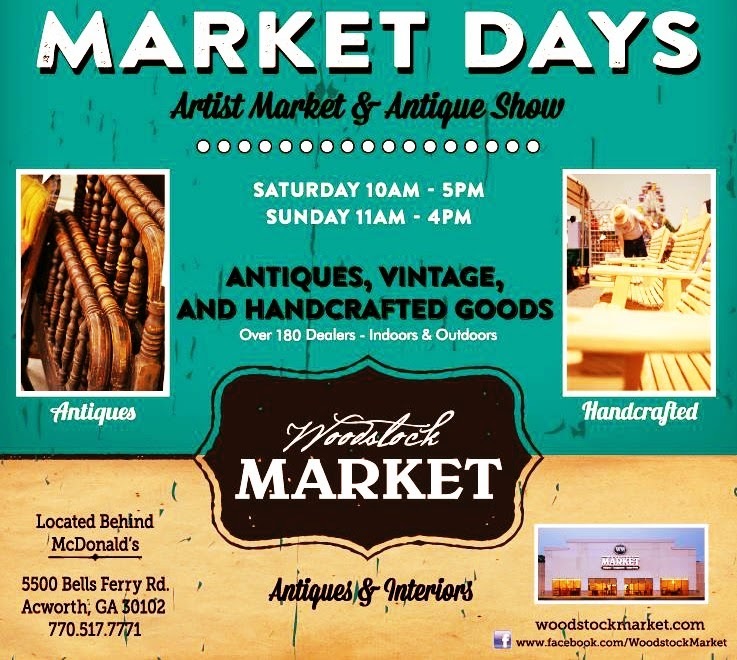 Please look for our booth space located in the artist market. Contact: happybabyshoes99@gmail.com for more info. 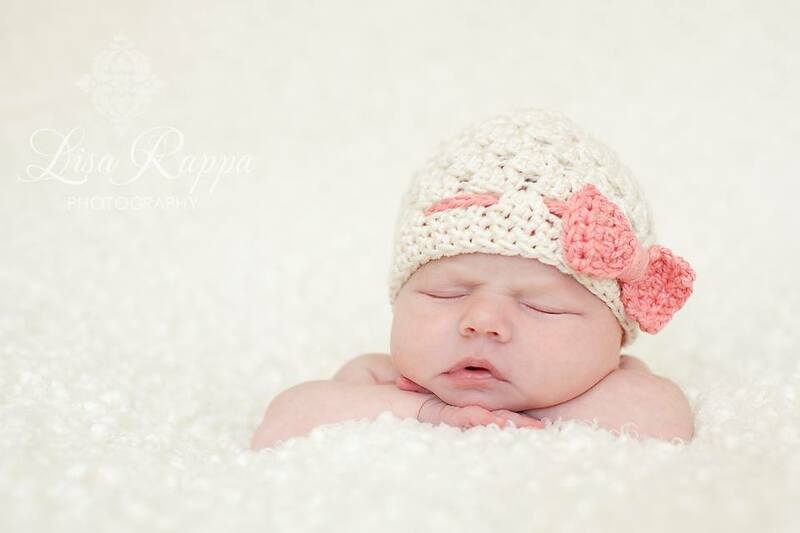 Happy Baby Crochet - Baby & Newborn hats, photography props, & accessories! 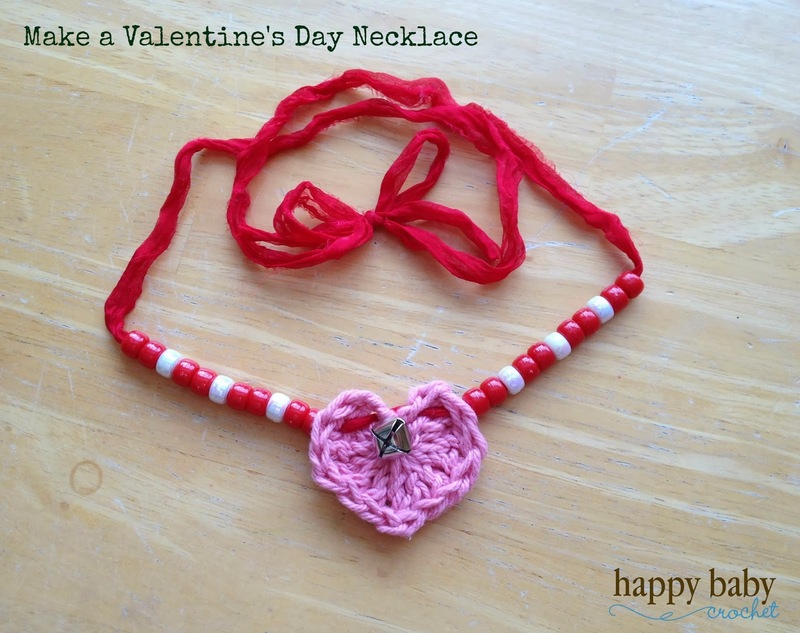 I love this little valentine's day necklace! 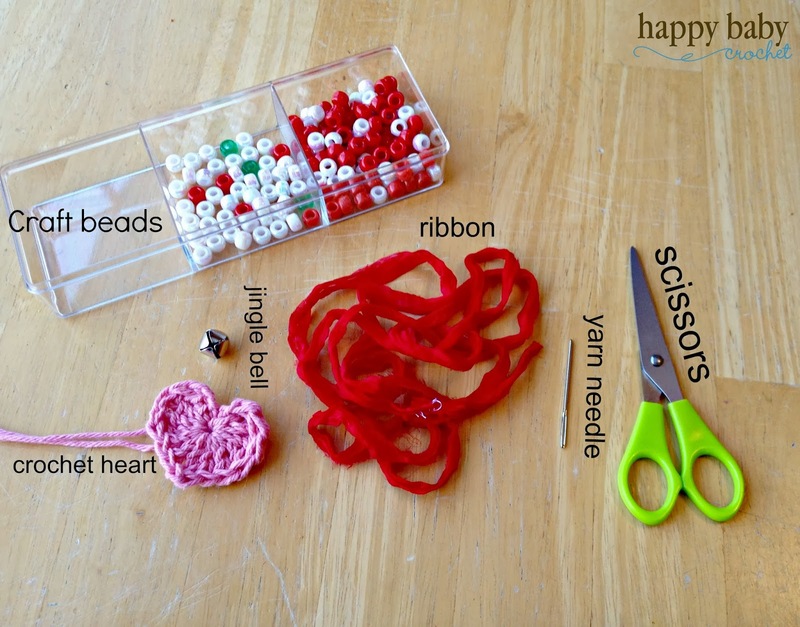 Here are the items you will need for the project. 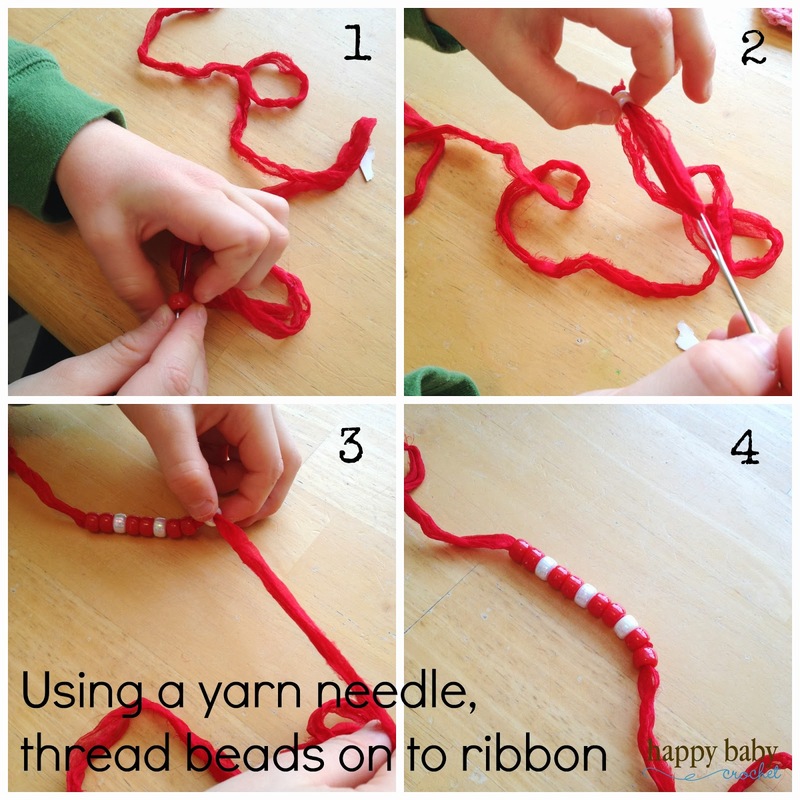 I used some silk chiffon ribbon, but you may use bulky weight yarn or some other kind of ribbon. 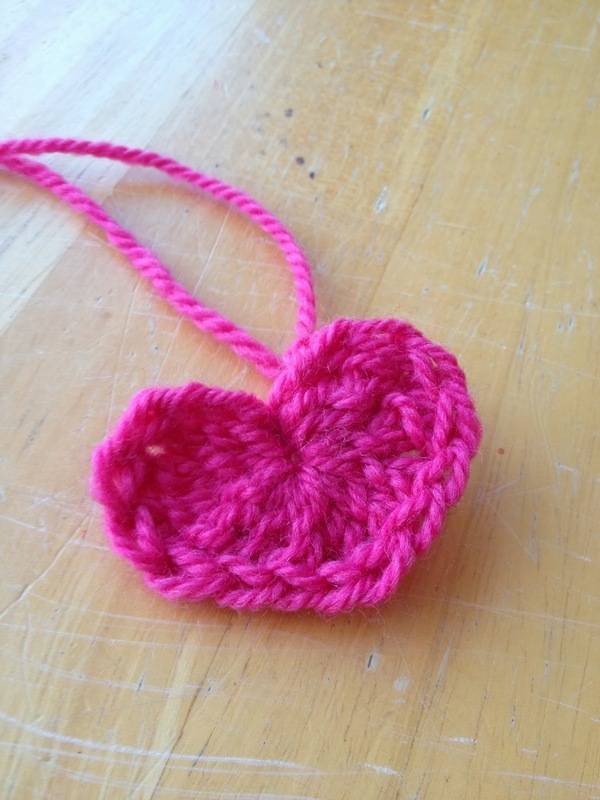 I will include the pattern for the crochet heart. 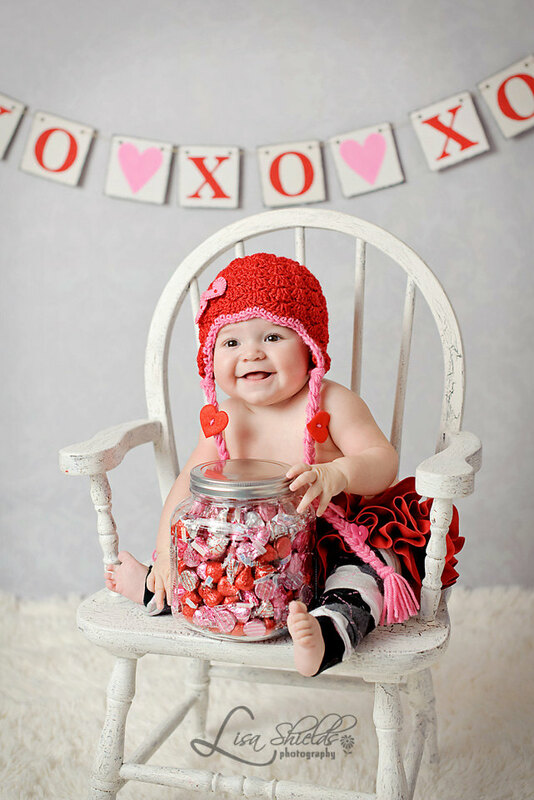 Also wanted to share my some of my Valentine's day hats for babies. Happy Valentine's Day!! 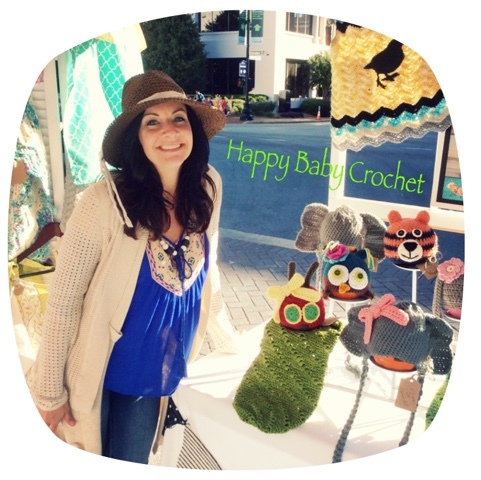 Visit Happy Baby Crochet's profile on Pinterest. 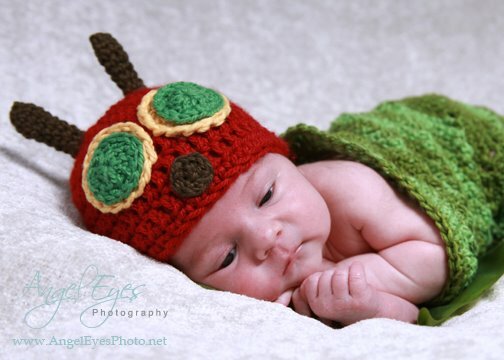 Copyright Happy Baby Crochet 2010. Simple theme. Theme images by gaffera. Powered by Blogger.